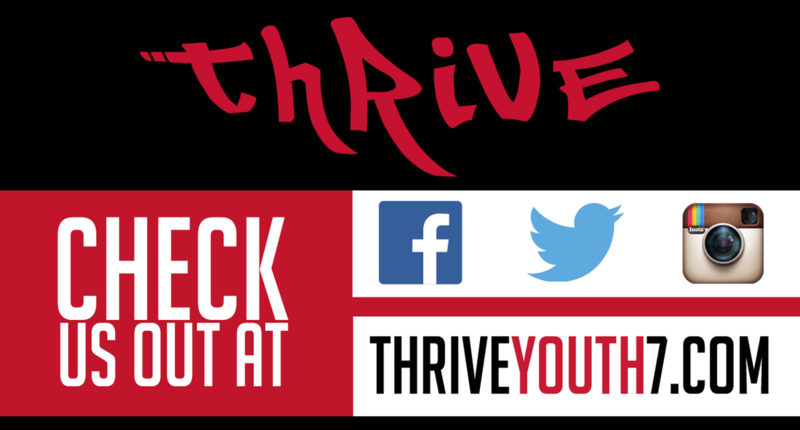 THRIVE YOUTH is a ministry of People's Church. We invite you to come and join us on Wednesday nights at 7 PM. We like to have a lot of fun at THRIVE and learn how to be better followers of Jesus. Learn more about us and different activities that we have going on our website.